2017 Angus Convention Kicks Off in Cowtown Nov. 4-6. 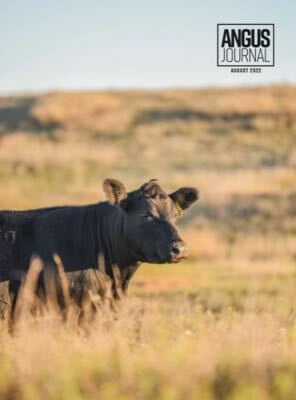 Should You Raise or Buy Heifers? Should You Invest in Land or Buildings?